Introduce Canada to travellers from far off places. ​Make friends for life as you see the world. What is Friendship Force International? through homestay journeys and personal friendships. more than 60 countries on six continents. ​introducing their home to visitors. ​different perspectives, we discover common ground. 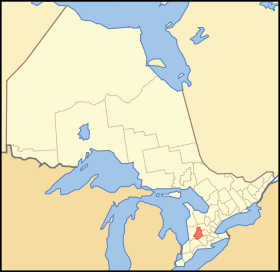 and our little corner of Canada. of personal interest to them. make plans while sharing food, fun, and laughter. ​​new friends to your life. The town of Stratford is known for unique shops, renowned restaurants, and festivals and attractions galore--focusing on everything from music to asparagus to chocolate to swan walking to dragon boating. With its four theatres, Stratford attracts international stars and hundreds of thousands of theatre-goers annually. National Geographic Traveler raves, "Stratford itself is the type of walkable wholesome town Rodgers and Hammerstein might write a musical about." Yet, who can forget, Stratford also inspired native son, Justin Bieber, to create music for the world's newest generation. Known as "Stonetown", the pretty town of St. Mary's boasts many heritage buildings built with the locally quarried limestone. 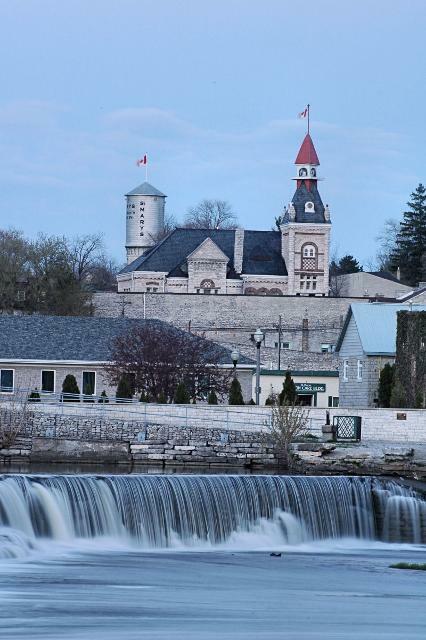 Set in Perth County and the agricultural heartland of beautiful Southwestern Ontario, St. Marys has many interesting tourist sites and fascinating tours within easy driving distance. From Old Order Mennonites in carriages to auto factories with industrial robots, from garden patches in pioneer villages to state-of-the-art dairy farms, from the largest display of peonies in North America to a global leader in ice sculpture, there is something here in this corner of Ontario for everybody.